He was... He is.. and He will be our superhero. When I say, people used to enquire about India's score by asking "Is Sachin still batting?" It is not an exaggeration...It was a reality... Such was the craze of him. Cricket ground was a temple for him, but for Cricket fans, He was the God of that temple.. He saw the dream... He tried his best for 24 years to achieve... 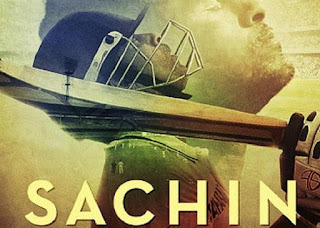 But at the end Dream Kneel before him..
Coming back to film... "Sachin- The Billion dreams". The storytelling chose by the director is a documentary type. Our favourite commentator Harsha Bhogle and sports journalist Boria Mazumdar narrates most of the events. In between, there are short praises and comments by re-known sports personalities (Viv Richards, Virat, Gavaskar, Dhoni etc) and his family. Sometimes I felt that Boria Mazumdar's voice was matching to Sachin's. If it is a documentary, then what's so special about it? It is the Indian Cricket, rolled out once more. Old camera footages and photos of cricket and family moments have been connected very well, that even people who are not connected to cricket also can enjoy the flow. The actual transformation of 14 year old debutant to the retiring Sachin is such an amazing to watch. Here, kudos to editing team of this film. Though, this film and M.S. Dhoni (2016) are made on completely different platforms, 'Sachin' is better in the real life (not reel) presentation. It was daring to opt for documentary film, considering Indian viewers who love something dramatic. 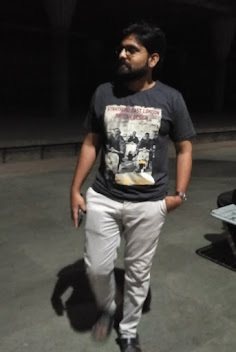 Go with old time friends and feel like you are sitting in front of that small tv. And like always, you would be praying not see Sachin 'out'. Note: Thanks for reading. Please post your comments below. 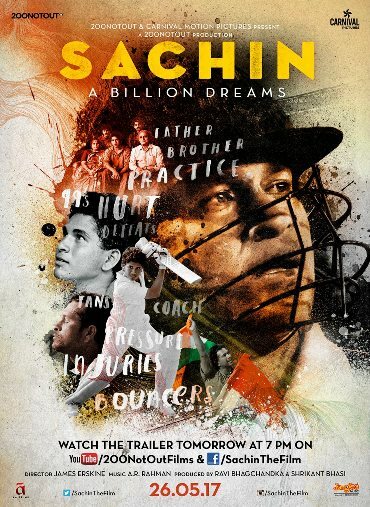 Above views are based on the life of Sachin Tendulkar and Film Sachin- The Billion Dreams.